The Egg & Dart ✅ Thirroul frames ranging from such different periods such as Baroque, Art Deco and the contemporary. We deal with both conservation framing and restoration of both art works and frames. Incorporating the latest conservation materials, glazing and mat board options, you can be assured of the archival and lasting quality of our conservation methods and products. 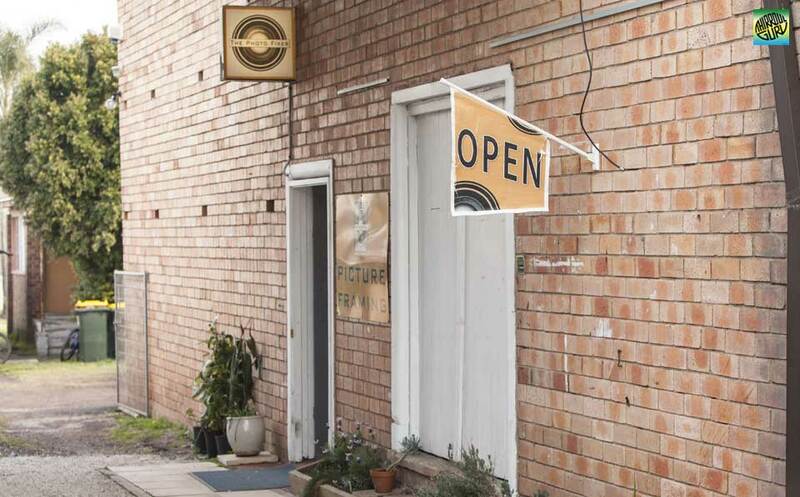 The Photo Fixer ✅ Thirroul specialises in photo framing, photo-manipulation & restoration located at the rear of Finbox Surf Shop access is via the side lane driveway.